Logo and business card design for TherapART (therapy + art). This project by Ashley Rucker will utilize the artistic experience to help send people struggling with drug addiction to therapy. The logo text was constructed from the handwriting of Jean-Michel Basquiat and Keith Haring. 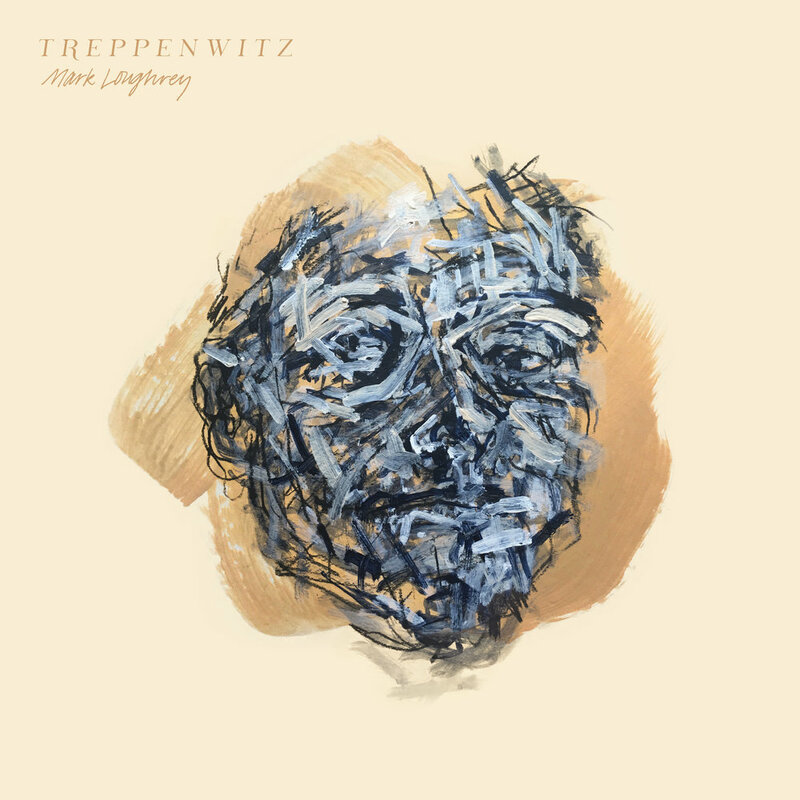 Album art and design for Mark Loughery's album Treppenwitz. The art is meant to visually express the feeling of 'treppenwitz': an abstract, intangible feeling that one often feels after walking away from a situation and thinking of the things they could have said in the moment. I redesigned First for Women Magazine to feel more elegant and thoughtful. Album art for Chance the Rapper's song Summer Friends. A portrait of Noname I created while listening to her album Telefone. Bringing a deeper message to an eye drop brand. For the love of Bodoni. Illustrations for Ethos Magazine, a multicultural student-run magazine at the University of Oregon. Illustrations for a short book on the case for cannabis. Izzy Kramer & I researched, led focus groups, conceptualized and created a visual presentation for the School of Journalism and Communication Centennial Hall of Achievement dinner. The question to answer: what is the future of advertising?